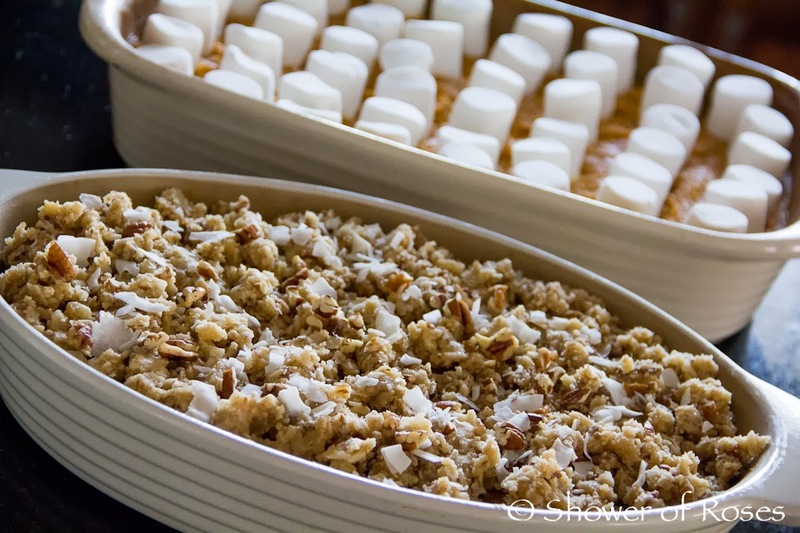 The last couple years we have hosted Thanksgiving dinner at our home, but this year many of my siblings will be coming to town and we will be going Over the River and Through the Wood to my parent's home! 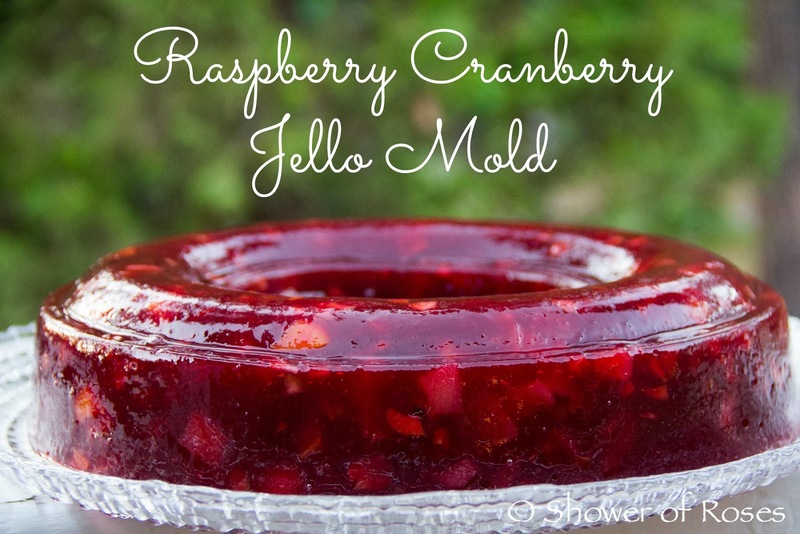 I'll be bringing the Raspberry Cranberry Jello Mold, Sweet Potatoes, and Apple Cider. 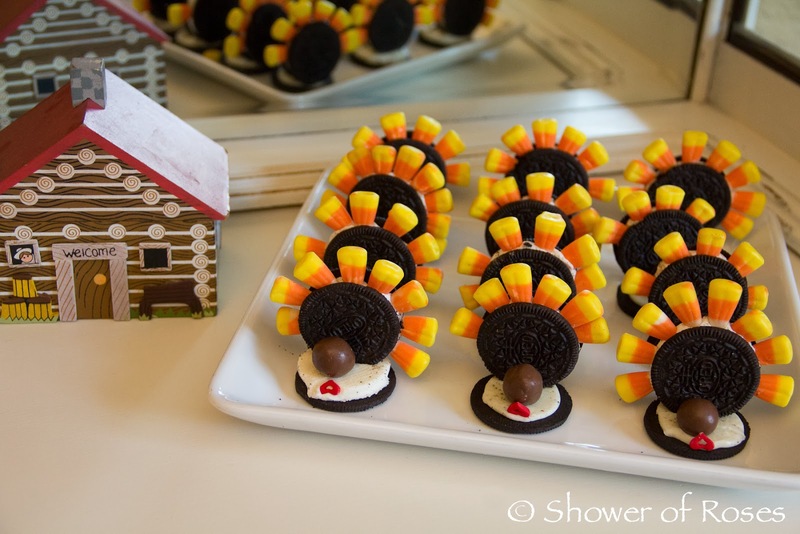 I still plan to bake a turkey at home (probably on Wednesday or Saturday so we will have our own leftovers) as well as some of our favorite turkey themed treats and appetizers! 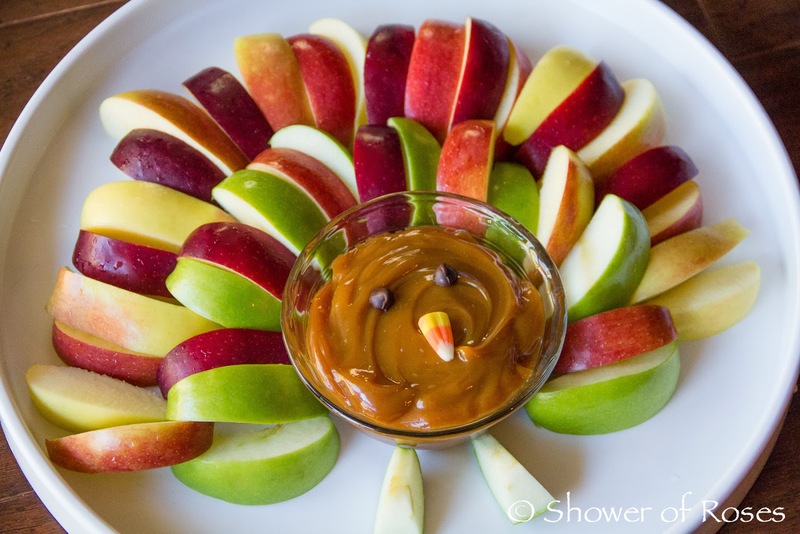 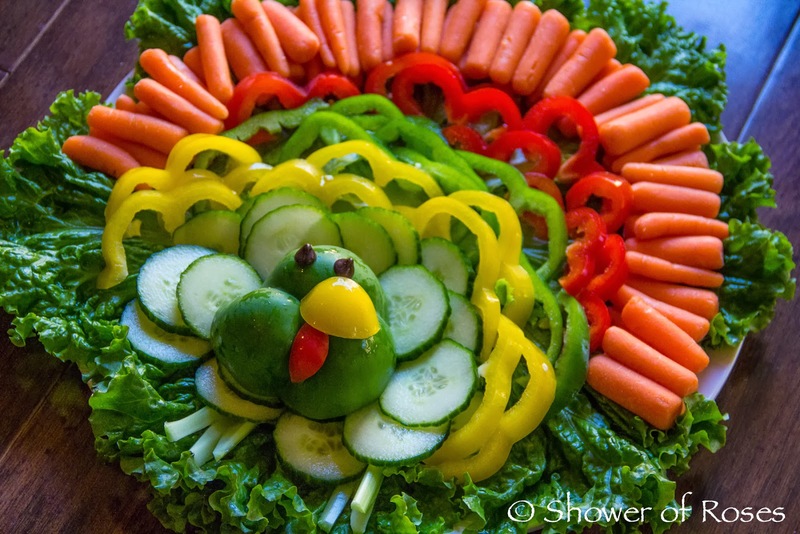 What will you be making for Thanksgiving?